Loose & Flow Hair Styler for trendy young men who want to create hairstyles that suit their personality. 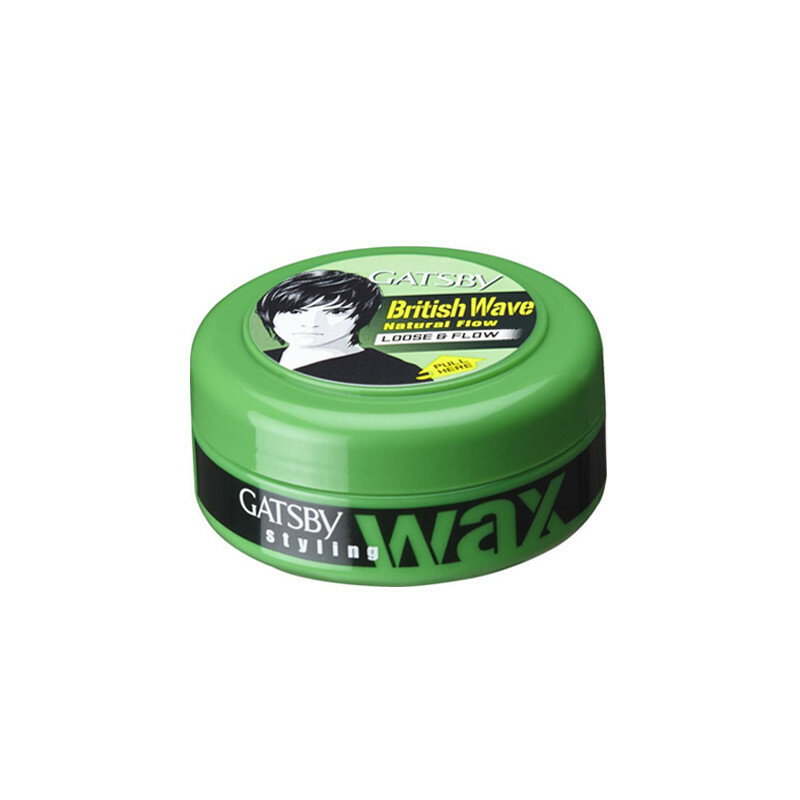 Gatsby Styling Wax Loose & Flow Hair Styler Is Long-Lasting Effect And Create An Asymmetric And Funky Style.Gives Refreshing Shine To The Hair And Creates A Think Bundle Of Hair Firmly And It Also Has A Re-Styling Ability. 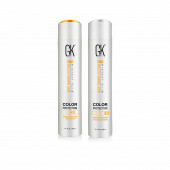 Its Provides A Natural Shiny Look To The Hair And Arrange Desired Hairstyle Without Stiffness And Stickiness.